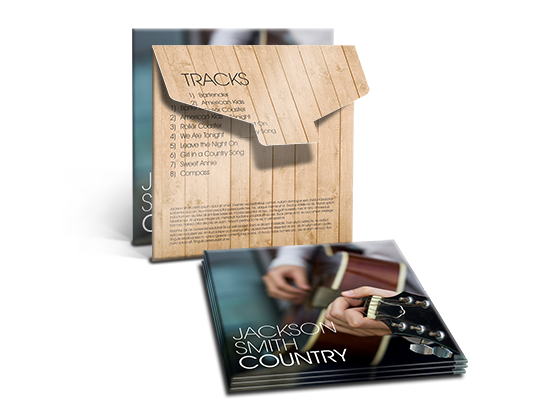 Deluxe tab CD sleeve printing can give your audio/video project the polish needed for the job. 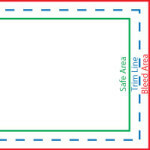 The Deluxe Tab CD/DVD sleeve has a locking tab that will assure the CD/DVD will not fall out of the sleeve. Custom printing is available on all visible sides. Download a template and set your file up today.